Gurmehar Kaur Case: What She Said And What You Heard? 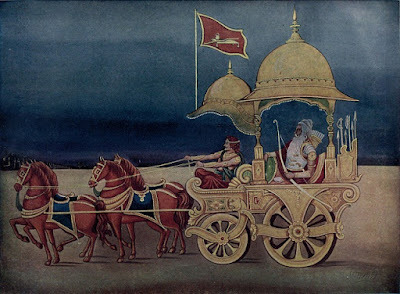 Due to the heavy din in the battlefield, Dronacharya was only able to hear that Ashwatthama is dead, and dropped his weapon. Seizing the opportunity, Drishtidyumana beheaded Dronacharya. It is not a matter of being right or left. The matter is simple: do we know what is really going on or are we acting like the crowd in the name of nationalism? Also Read: Deteriorating State of the Indian Student Politics.